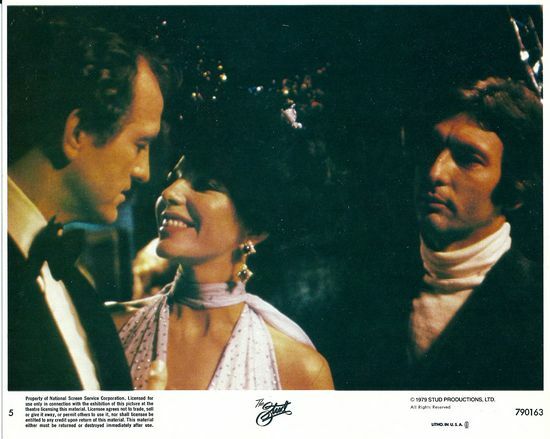 Young, handsome, sensual Tony Blake is ambitious to acquire his own discotheque in fashionable London. 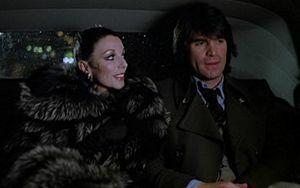 While pursuing this aim he meets the beautiful Fontaine Khaled, agrees to manage her disco, The Hobo and attend to her more personal requirements at the same time. 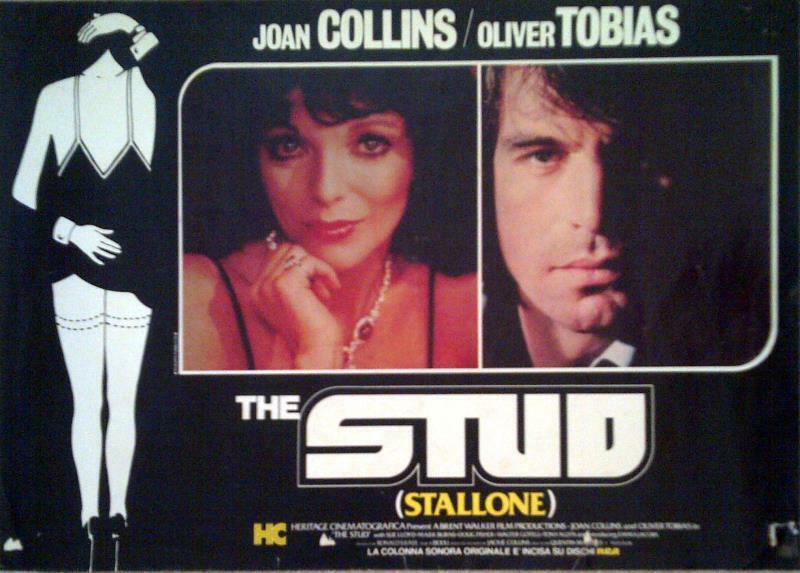 The Stud is based on the best selling novel by Jackie Collins.